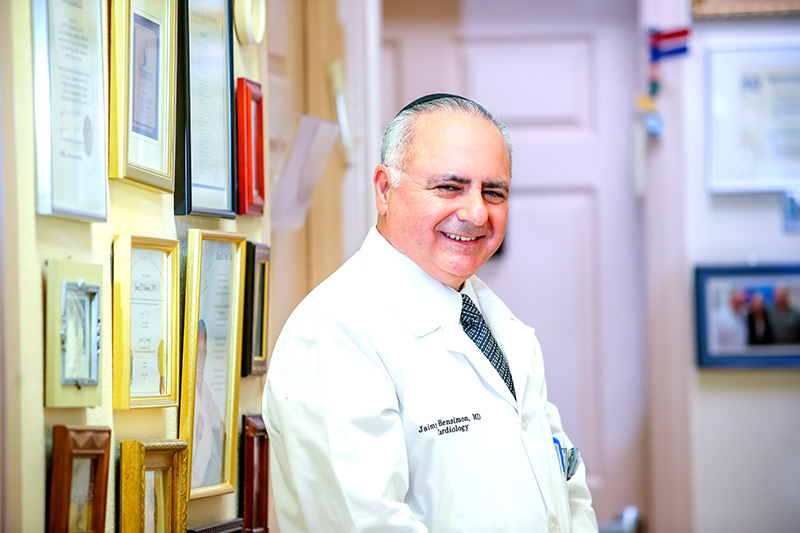 Dr. Jaimy H. Bensimon is a dedicated professional who strives to help his patients feel and look better about themselves. In keeping current with the latest advancements, he attends periodic conferences, lectures and training programs. Dr. Bensimon and his staff have been specializing in the medical and aesthetic field for over 30 years. Our mission is to enhance individual beauty and health with our state of the art equipment and services. Dr. Bensimon and his highly trained and experienced staff thrive for the opportunity to share their knowledge and expertise with you during a visit to our office. We provide a full range of medical and aesthetic services from routine physicals and stress tests to laser hair removal and botox. We are a one stop shop for every body, whether it be cardiac or cosmetic. Aesthetic Awakening provided great patient care as well as customer service for me. They truly enjoy their job and do it with a positive attitude. The Aesthetic Awakening team strives to achieve excellence in every aspect of their practice from the second you walk through our doors.